Armor Safes has an impressive line of safes to help you, your managers, and your employees handle cash more efficiently and accurately. Cash handling, even with the best practices in place, can be time consuming and vulnerable to human error—intentional or otherwise. Here are just a few of the reasons why you should choose an Armor safe. From the moment a customer pays with cash until it’s deposited into the safe, the cashier is responsible for its accuracy and safe deposit. 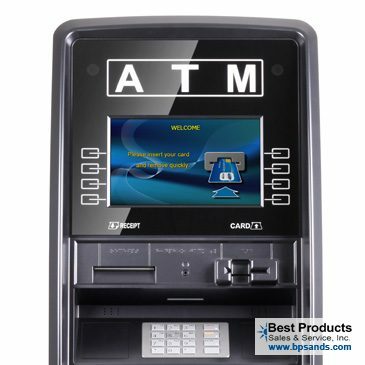 When deposited, Armor safes are equipped with casino-quality bill acceptors to verify and store by denomination. Protect yourself and your employees from accepting counterfeit bills. Each Armor safe is built to protect your cash from external and internal theft. We’re talking premium grade 80 steel that cannot be easily pried open and drilled through; high-security locks that eliminate the risk of leaving the door unlocked; high-security keys that are nearly impossible to duplicate. These and other security measures are in place to protect your cash and employees from would-be criminals. As each user has their own log in, you have more than 30 reports to use to track your transactions. More than just a cash counter, Armor safes will simplify cashier checkouts and save your managers hours of unnecessary recounting and preparing bank deposits.